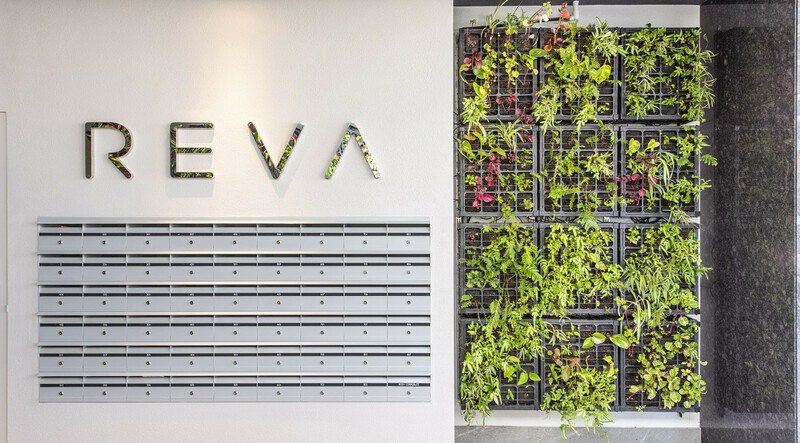 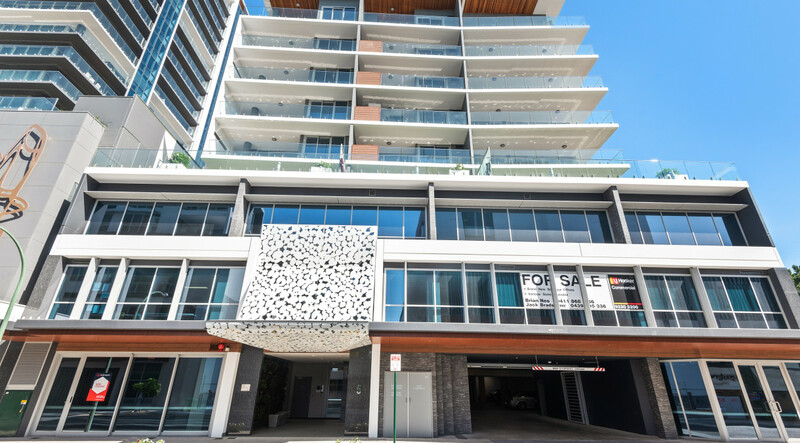 Reva South Perth is now complete! 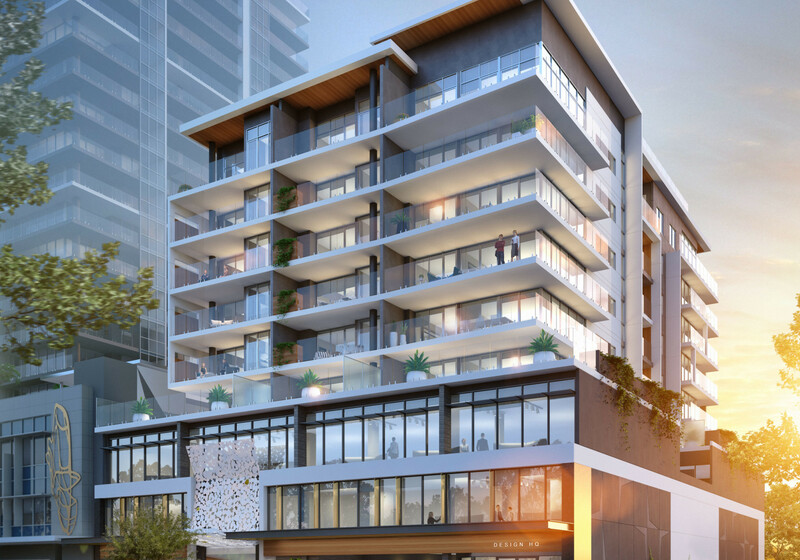 Discover the finer things in life at Finbar’s spectacular new peninsular release, Reva Apartments. 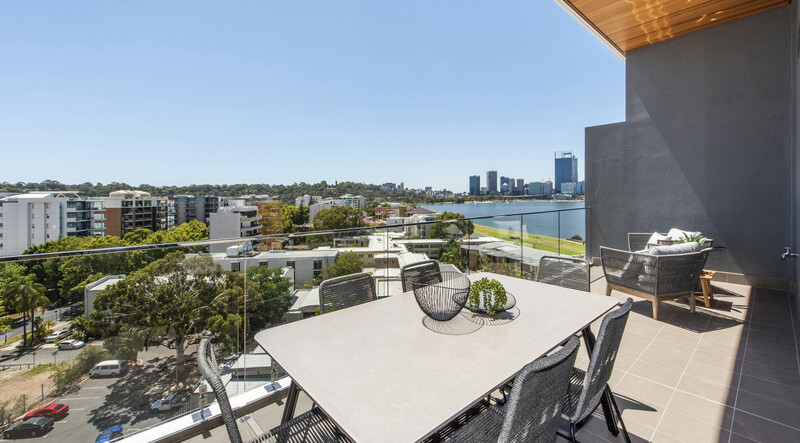 Residing in a prime position by the Swan River at the esteemed address of 5 Harper Terrace in South Perth, Reva Apartments is poised to emerge as a stylish player in the iconic locale’s revitalisation. 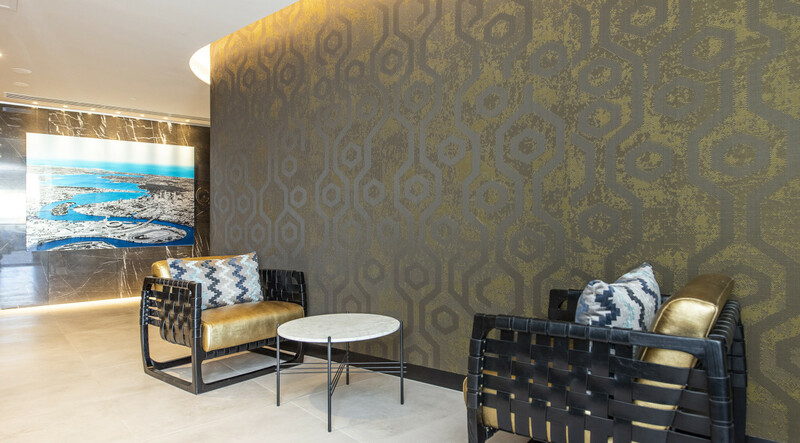 A boutique development comprising of just 41 one, two and three bedroom apartments above 18 commercial tenancies with separate lobbies, this development emanates sumptuous intimacy.  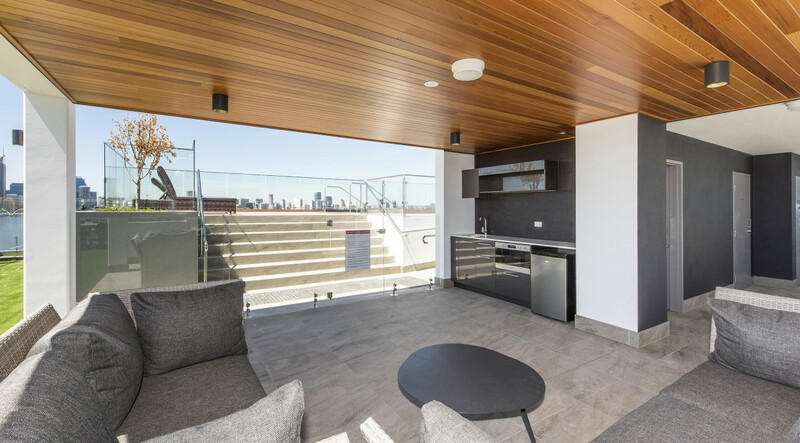 Each apartment enjoys a luxurious level of specification and attention to detail. 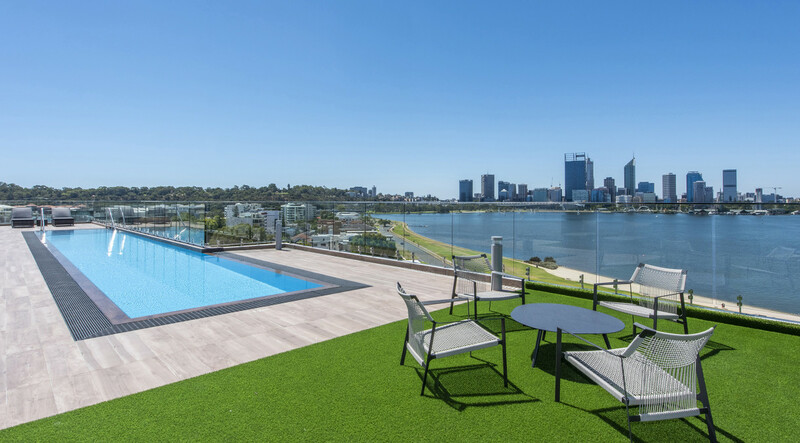 Complete with an exclusive rooftop pool and entertainment deck, sweeping views of the river, world-renowned Kings Park, and shimmering Perth City skyline you truly are addressed to impress. 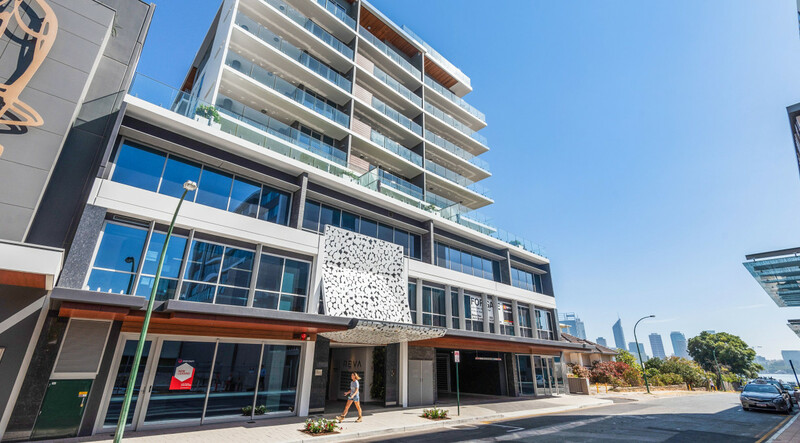 Along with the iconic foreshore, South Perth’s leading café and restaurant precinct, Perth CBD, Northbridge, Subiaco and Crown Perth just minutes away, a life of luxury and entertainment is within reach, at Reva Apartments. 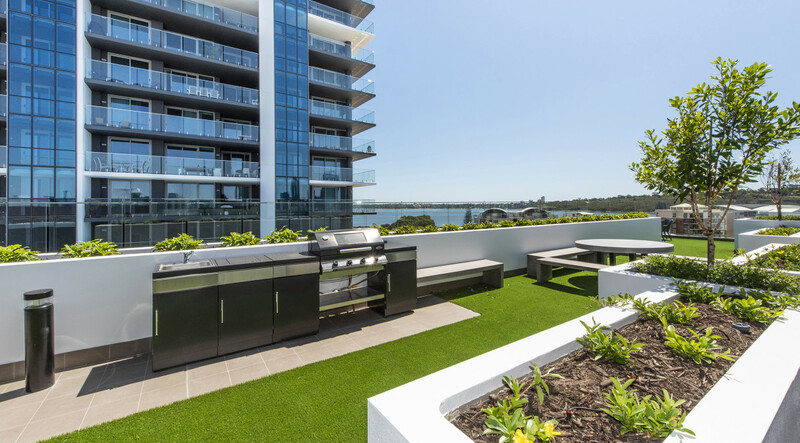  Inspiration, developments and all the latest updates from Finbar Apartments, Perth's leading apartment development company.